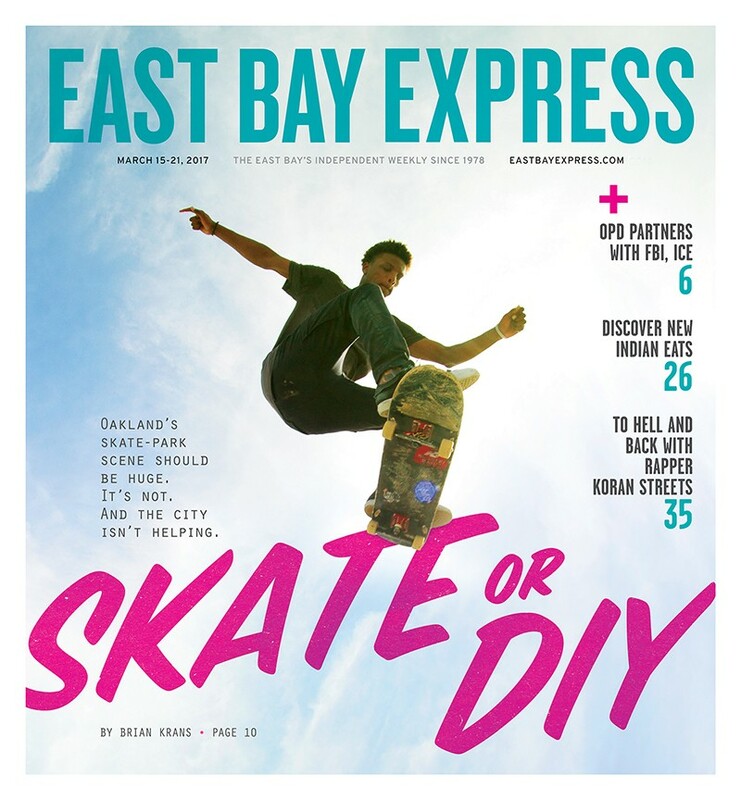 A few years back, a group of skateboarders started using a long concrete bench as a ledge in an Emeryville park around the corner from my job. At first, I was annoyed to see them scuffing things up in our brand new park. But then I saw that they were out there every day practicing their skills and filming each other in action. I realized they were doing exactly what we say we want young people to do: get out in the fresh air and exercise, work together cooperatively, learn discipline, patience, and persistence, be independent. These are kids we should support and encourage with more spaces they can call their own. As a wise sage from the 20th century suggested, “the media is the message.” And the message here is that the media you are using is creating data that is being used for someone else’s profit and, in some cases, against you and your interests. Take action and disconnect from Fakebook, Pay Pal, Amazon, iTunes, etc. This country has managed without a wall for 250 years, so why do we all of a sudden need one? Fat cat government contracts. That’s all. This is awesome news! My cousin knew Ms. Lady Esther well, as he was one of her food service vendors. I remember when she died — a very sad day in Oakland. My father, who is now 85 years young, frequented her restaurant and remembers fondly how kind and Ms. Lady Esther was. I pray she brings back the stuffed shrimp. I remember my uncle Green Hodges used to clean the restaurant. My oldest daughters baby picture hung in the main area. Those were the days! I went to elementary and junior high with Lady Esther’s son and frequented her restaurant all the time. So glad the family is back! I was just lamenting that only a few old time soul food restaurants are even around. Now we’ve got three. Editor's Note: Due to a mistake in the editing process, an offensive online comment accidentally was published in this week's Letters section. The comment has been deleted this digital version of the Letters. We apologize for this mistake, which upset many of our readers.